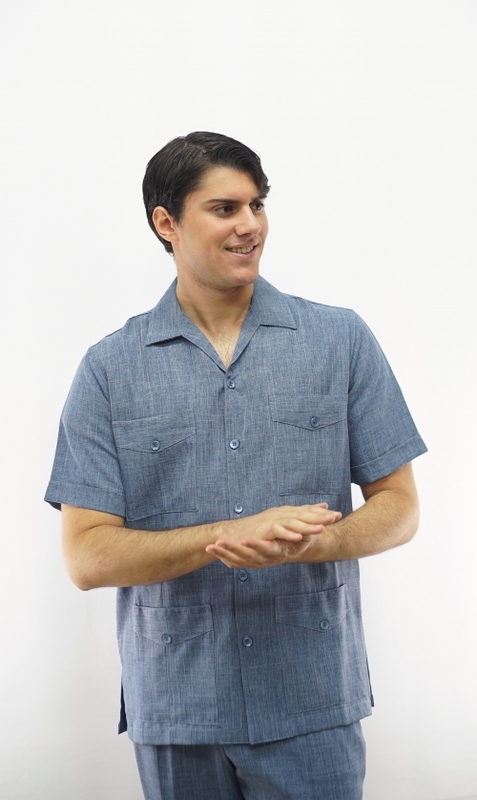 Guayabera denim blue leisure suit Safari Set Made in USA D’Accord 8287 . We manufacture in the USA and are cut according to American size specs and it’s one of the reasons our products remain popular through generations. The shirt and the pants will fit you perfectly. 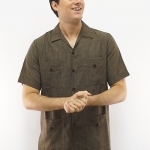 Our safari sets are manufactured in micro fiber so they are easy care wash and wear. Order yours today. D’Accord Shirts produces special orders, including special cuttings for tall and large sizes. 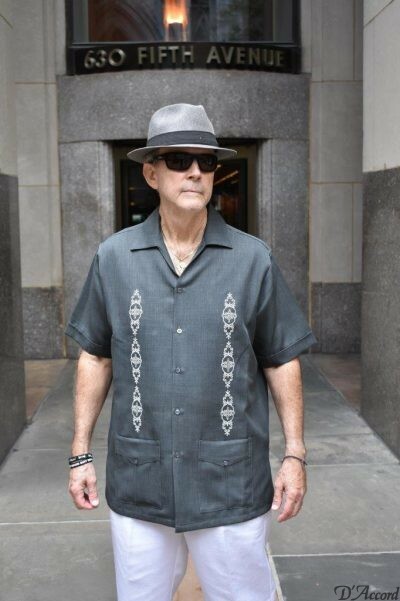 In addition, our manufacturing team produces uniforms and other custom design shirts for the hospitality industry, schools, universities, sports franchises, and corporate events. 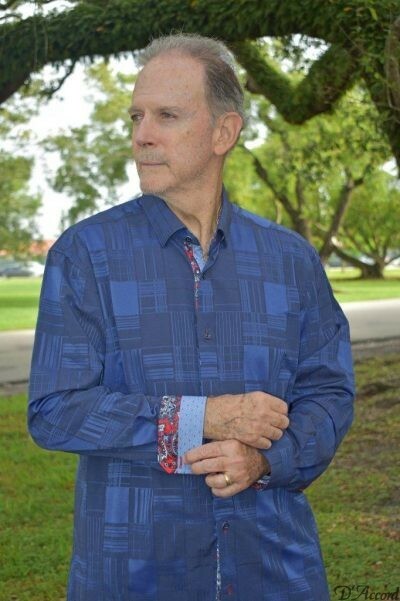 When you contact D’Accord Shirts you are dealing direct with the shirt manufacturer. 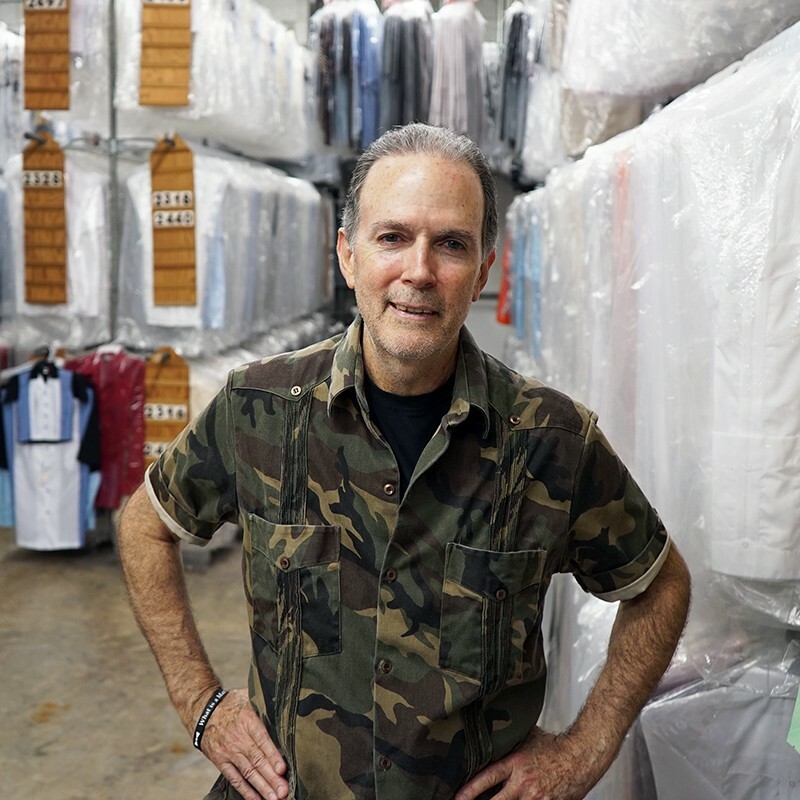 As a long-standing business practice, Rafael deals direct with every customer and Rafael offers outstanding pricing without a middle man. 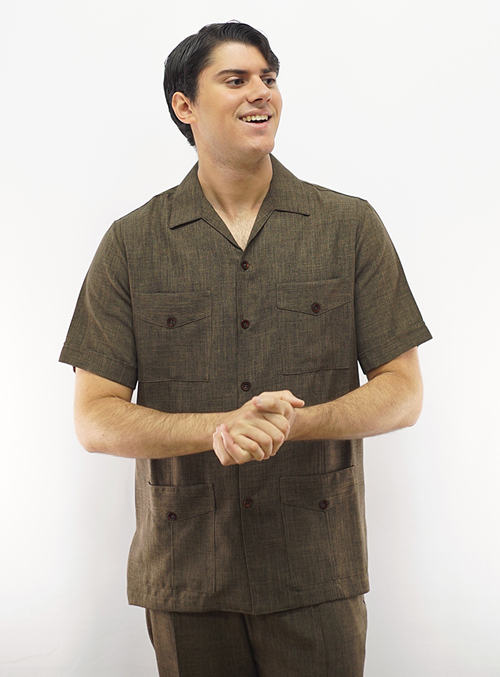 D’Accord Shirts & Guayaberas, Inc. offers exceptional purchasing power for authorized retailers nationwide. The network of authorized retailers is growing. 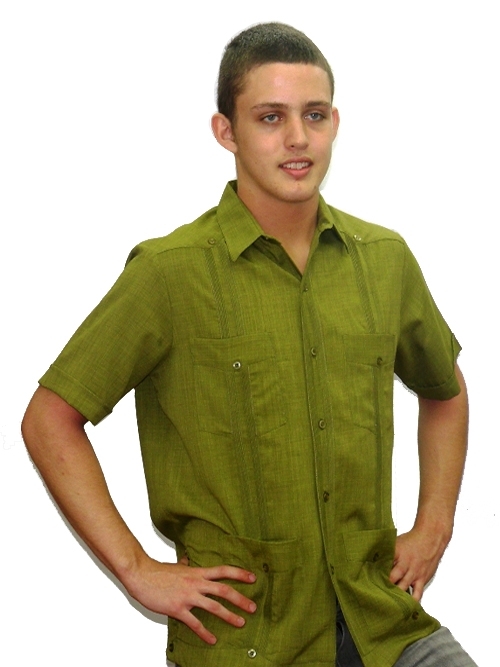 Whether you need 2 or 200 shirts, D’Accord Shirts will produce your shirt order on time at competitive pricing. 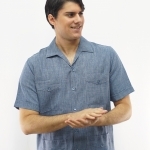 This size chart (below) relates to guayabera, casual shirt, and banded bottom sizes. All sizes expressed (below) are expressed in inches. This size chart (below) relates only to Safari Sets. All sizes expressed (below) are expressed in inches.